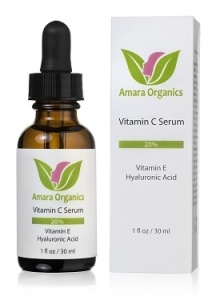 What does Amara Organics Vitamin C Face Serum do? 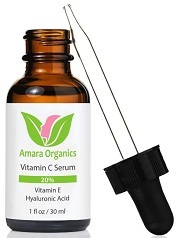 The Amara Organics Vitamin C Face Serum claims to give you youthful, radiant skin with noticeable improvements in the texture and brightness of your skin in just days of using this product. The benefits of using the Amara Organics facial serum include an increased production of collagen, improved skin elasticity and a reduction in fine lines and wrinkles. 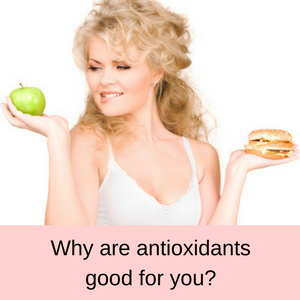 The powerful antioxidants reverse and prevent further damage to your skin caused by free radicals from pollutants and the sun. 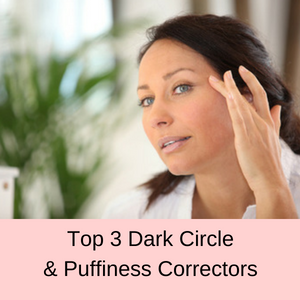 The result is a brighter, fresher and more youthful looking complexion. The seller states that customers have also reported that acne clears up and pores reduce in size. brightens and evens skin tone. 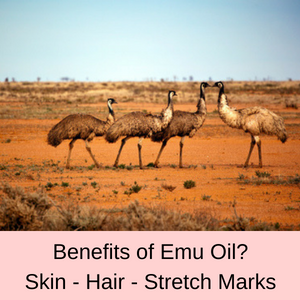 Quickly absorbed with no greasy residue. No parabens, dyes or fragrances. 100% manufacturers money back guarantee. Who should use Amara Organics Vitamin C Facial Serum? 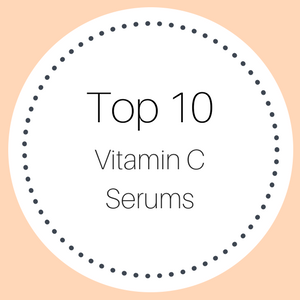 Anyone who suffers from a few mild age spots or sun spots, fine lines, mild hyper-pigmentation problems and a loss of definition along the jawline and cheeks may find this vitamin C serum helpful. 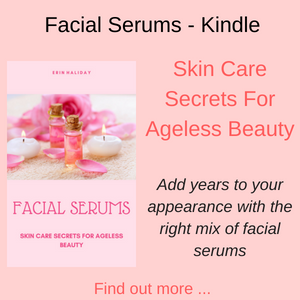 This serum is not greasy at all and quickly absorbed into your skin and after a few days of use, you will feel that your skin feels softer and more silky. How do you use Amara Vitamin C Face Serum? Wash and pat skin dry, apply toner first (if you use one), then using your fingertips apply a small amount of the serum to your face, neck and décolletage areas. 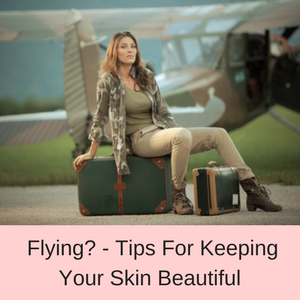 Once dry, apply a moisturizer and makeup if desired. Can be used once a day, morning or night. This product also has a clinical strength 20% vitamin C solution, which has been shown to be the level at which maximum absorption occurs. Vitamin C is a super antioxidant that helps to fight the damage caused by free radicals to our skin and to minimize any further damage occurring. Used in many skin care products and particularly in anti-aging serums, vitamin C also helps to repair and heal our skin and plays an essential role in the production of collagen. Vitamin E is another potent antioxidant used extensively in skin care products and also protects our skin from the ravages of pollutants and UV radiation. Essential in healing and skin repair, vitamin E helps to fight the signs of aging and reduce fine line and wrinkles. Vitamin E is well known as an effective moisturizer, which protects our skin from the drying effect of air-conditioning, wind and any other inclement climates. 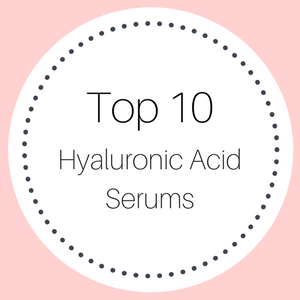 Hyaluronic acid, is a carbohydrate not an actual acid and has super hydration properties, due to its ability to absorb up to 1000 times its weight in water. 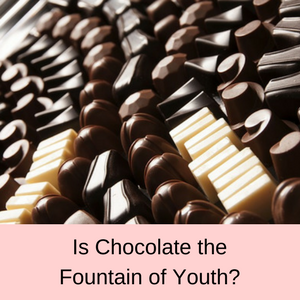 Because of this moisture retaining property, hyaluronic acid is often called the fountain of youth. Skin care products with hyaluronic acid help to plump-up our skin, giving us a more youthful and fresher appearance and is a popular ingredient in hydrating serums. 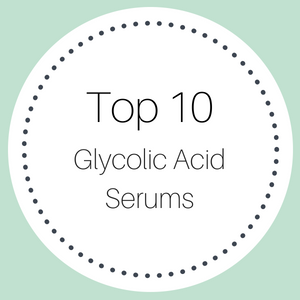 Known by a number of different trade names, hyaluronic acid is also used a as dermal filler and injected into deep lines and wrinkles in the skin. It is also injected into joints to relieve the pain of osteoarthritis, as it is an effective anti-inflammatory agent. This vitamin C and hyaluronic acid serum does not contain petrochemicals, alcohol, parabens, artificial colors, sodium lauryl, Laureth Sulphates, DMDM Hydantoin, Diazonial Urea, EDTA, TEA, DEA, MEA, phthalates or Methylisothiazolineone. 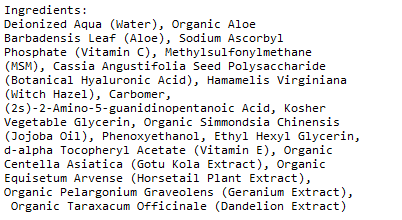 Their ingredients are organic, non-toxic, are not tested on animals, suitable for vegans and the product is made in the US. PROS: Nearly 90% of customer reviewers gave this vitamin c facial serum a 4 or a 5 star rating. 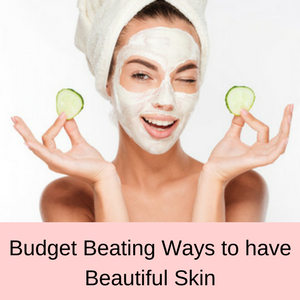 Positive comments included that it went on smoothly and was not sticky under makeup that their skin appeared brighter and more youthful and skin looks so much better even in bathroom mirrors! A number of customers commented on the great customer service, which is a plus. CONS: Hardly any of customers gave this vitamin c face serum a one star rating mainly due to seeing no visible results after at least one month or that the serum was too sticky under makeup. I was pleasantly surprised when I started using this. No skin irritation at all. My skin looks clearer, brighter and smoother. Basically , more youthful!! I love this serum, I have sensitive skin and have no problems with this product. My skin looks so much more healthier with a glow. Love this product! Reduces my red acne scars. I believe this has helped to even out my complexion and has added a new vibrant look to my skin that I’ve not had before with my basic skin care. With nearly a 90% success rate, the Amara Organics Vitamin C face Serum appears to work as well as it claims – it reduces the effects of aging, rehydrates your skin and increases the production of collagen. All of this results in smoother, fresher and younger looking skin. Amara Organics also gives a 100% money back guarantee, if you are not completely satisfied, no questions asked and without returning the bottle. 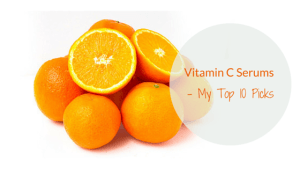 Read more of my Vitamin C Reviews here. Pure Biology Anti Wrinkle Skin Care – is it worth the price? What are the Health Benefits of Hyaluronic Acid Supplements? What are the Health Benefits of Hyaluronic Acid? She’s in a fight against the clock, he isn’t North Platte TelegraphI believe I'm safe in saying that once a woman turns 50, she no longer wants to look her age. Please note: Health Product reports does not provide medical advice, diagnosis or treatment. See DISCLAIMER for more information. Health Product Reports is a participant in the Amazon Services LLC Associates Program, an affiliate advertising program designed to provide a means for sites to earn advertising fees by advertising and linking to Amazon,com. For more information, please read our DISCLAIMER.